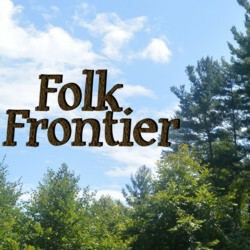 Folk Frontier is a 24/7 internet radio station supported by in-stream ads. Love the music but hate the ads? Become a subscriber and you can listen with no ads ever and only three short id breaks per hour. Subscription includes all stations of the Outpost Radio Network. Learn more. Can't get the station on your internet radio? Check here for help. If you still have other problems, email the DJ and tell us about it.